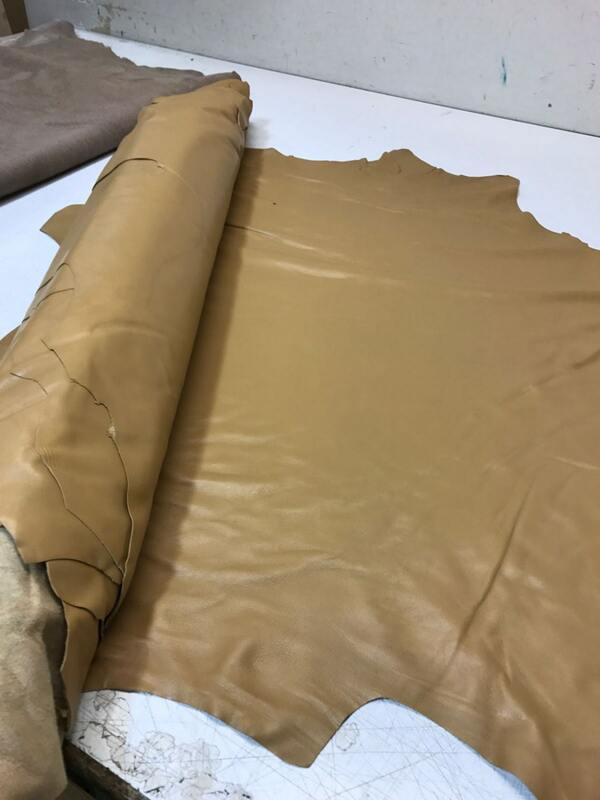 Beautiful soft leather hide. It was exactly what I needed. I will definitely order more from this vendor! 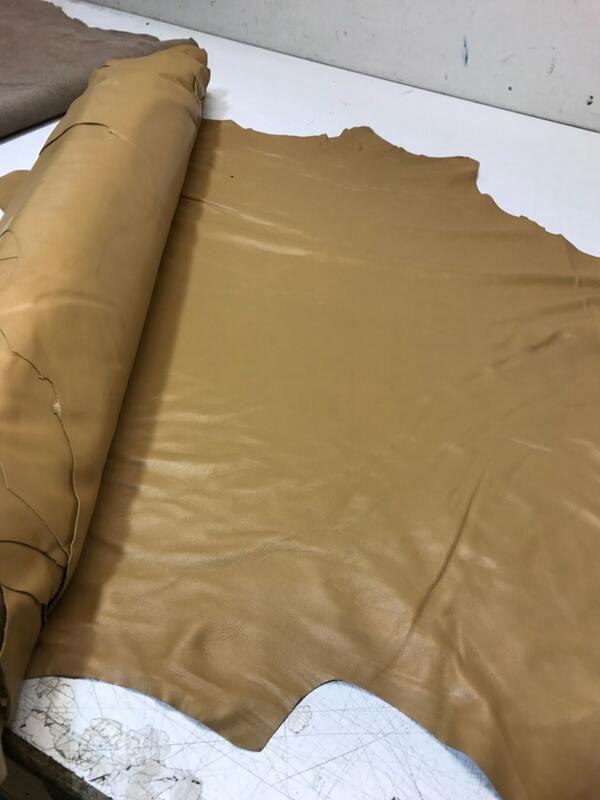 The color was even with suede on one side and this beautiful leather on the other. Highly recommended! Thank you! Thank you so much for the fast shipping. I ordered and the item was shipped the same day.